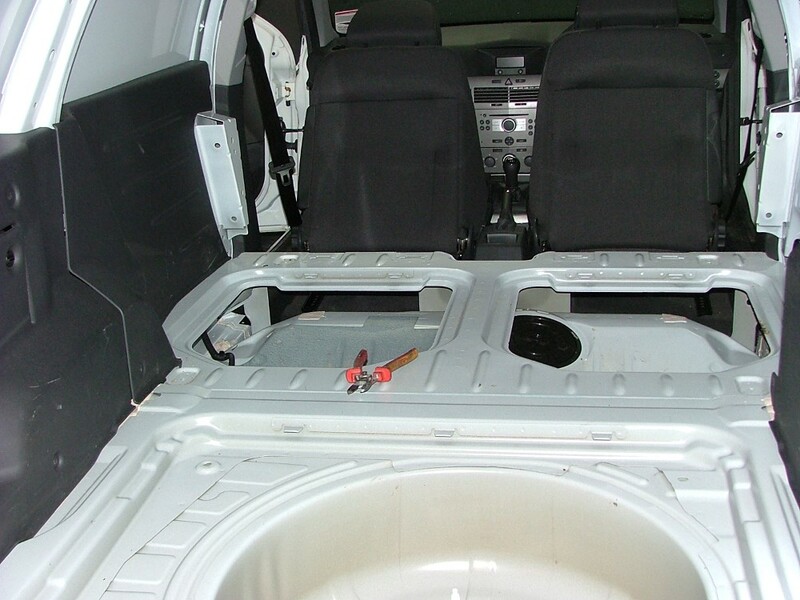 Scratches, dents and rust are all frequent problems in the cargo area of work vans. 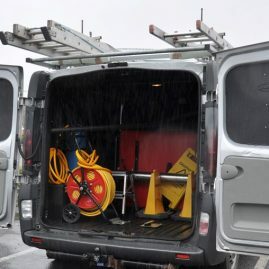 A plumbing company had all these problems with their fleet of vans and needed some form of durable protection to prevent spillages, rust, corrosion, and damage caused by the constant loading and unloading of tools and parts. 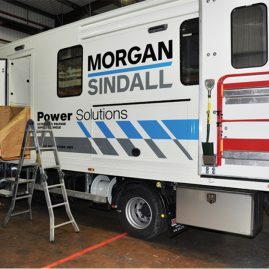 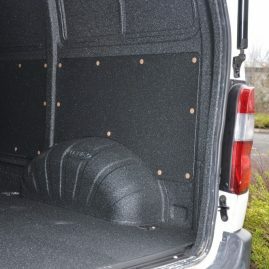 The ultimate aim was to try to protect the vans, ensuring that each one lasted longer before it had to be replaced. 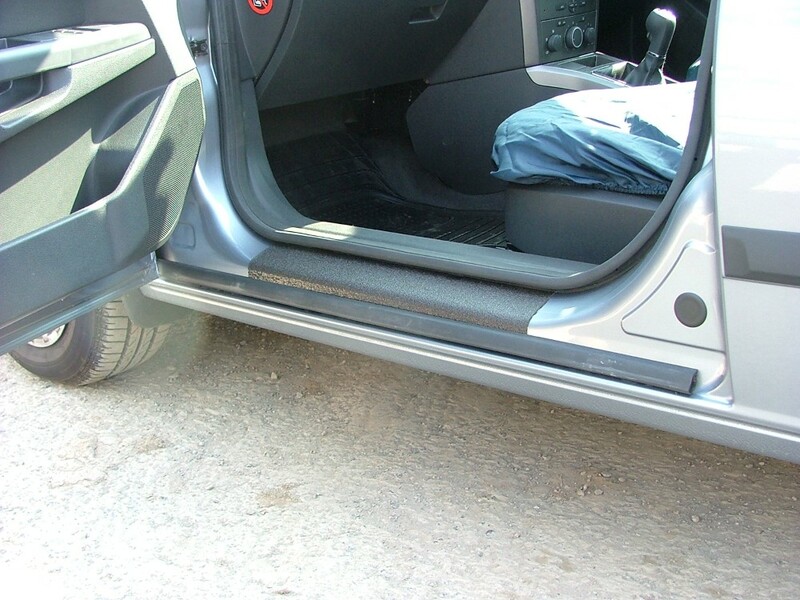 The Vauxhall Astra Vans were sent to a LINE-X Dealer to be sprayed with LINE-X XS-100. 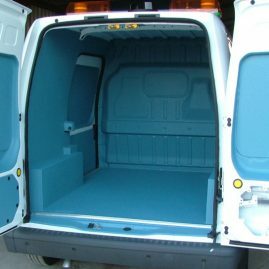 The whole job took one man around two and a half hours per Van. 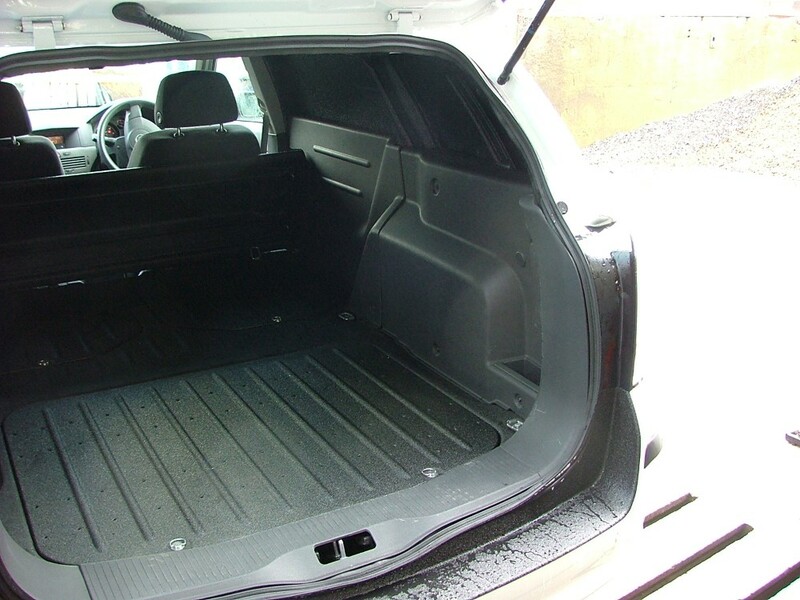 LINE-X XS-100 was sprayed to encapsulate the whole of the cargo area to ensure a watertight seal. 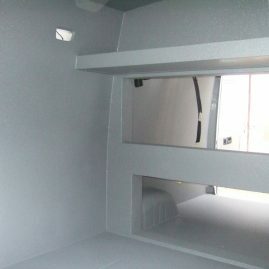 The client was delighted with the final result. 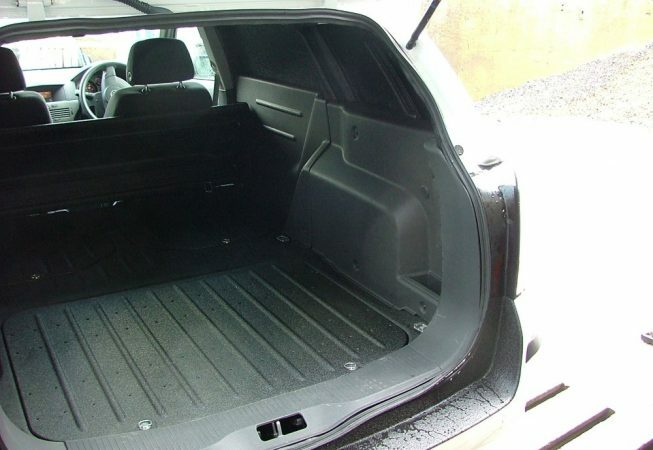 The factory finished textured look provided a slip resistant durable surface. 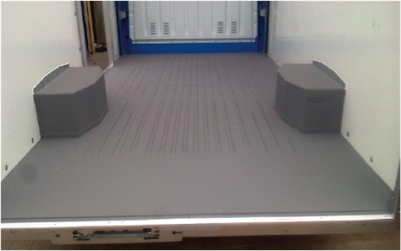 The watertight seal ensured that the rust and corrosion problems were a thing of the past and LINE-X XS100 has provided an impact absorbing, and abrasion resistant surface for tools and parts to be loaded onto. 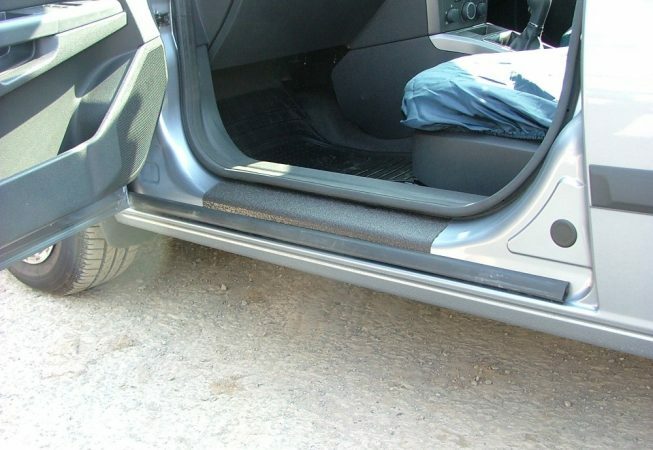 The client was so pleased that they returned to LINE-X to have the kick plates coated with LINE-X XS100 as the original paintwork had become scratched over time.